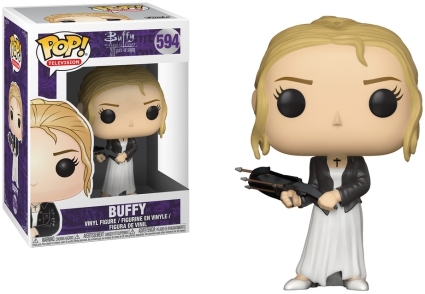 Funko Pop Buffy the Vampire Slayer figures take it back to Sunnydale, lending Buffy a new look in the process. 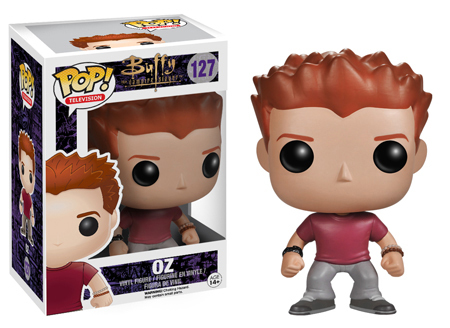 Despite having ended its run some time ago, Buffy the Vampire Slayer continues to resonate with audiences. 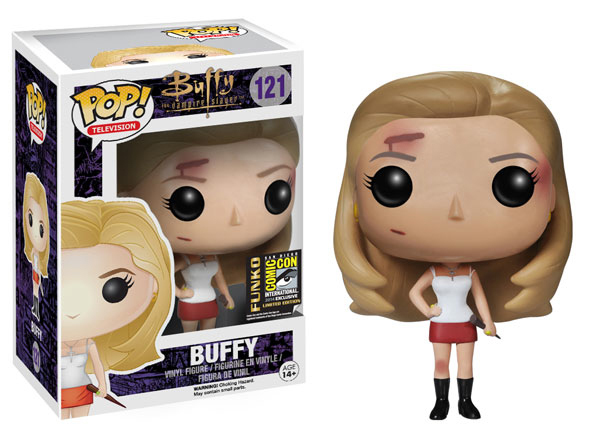 At least the TV version of Buffy does. 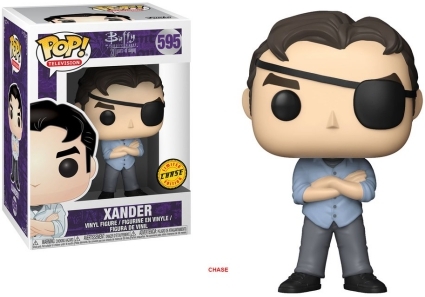 Sorry, Kristi Swanson and Luke Perry. 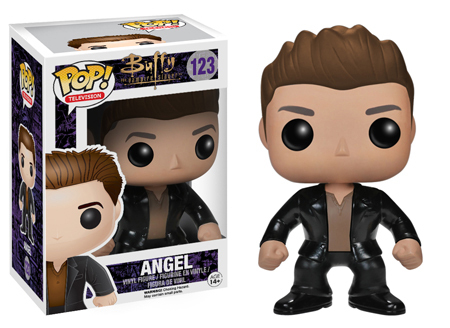 The BTVS vinyl lineup hits most of the key characters from the television series. 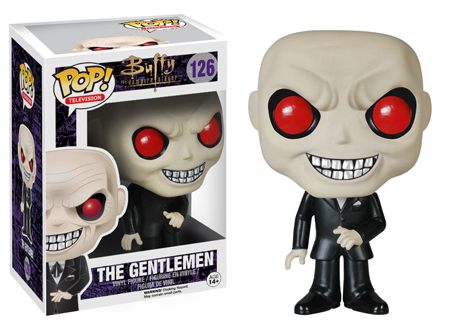 Besides Buffy, there's Willow, Angel, Spike, Oz and one of the show's most notorious big bads, The Gentlemen. Vampire Spike is a chase variant. 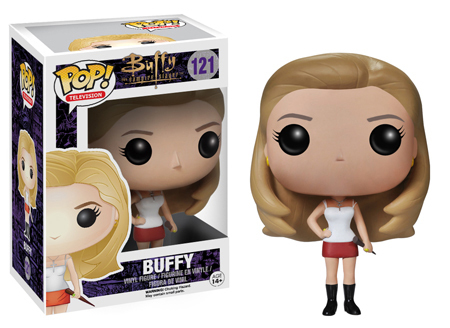 There are also several exclusive multi-packs that combine Buffy with other notable subjects. 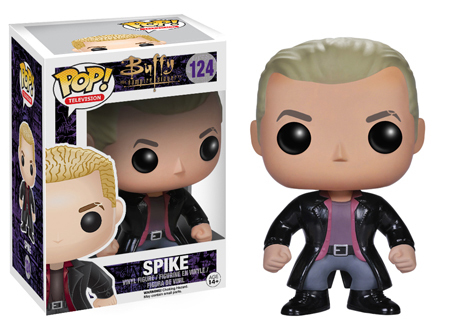 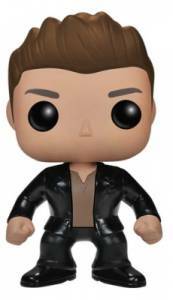 Order Pop Buffy the Vampire Slayer Figures on Entertainment Earth. 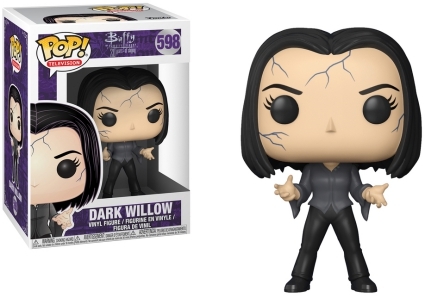 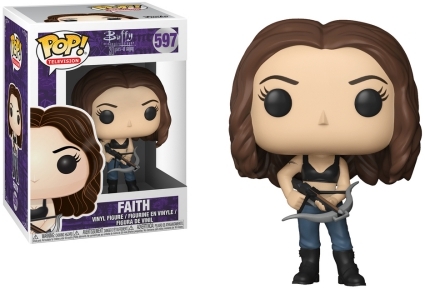 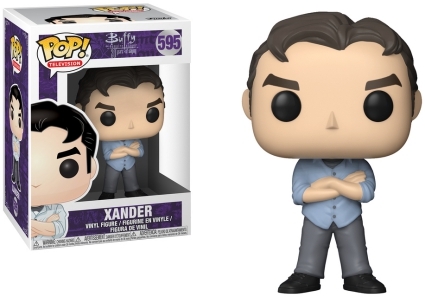 Celebrating the 20th Anniversary, Funko Pop Buffy the Vampire Slayer offers updated versions for Buffy, and Xander whose chase variant (1:6 boxes) features an eye patch, along with Dark Willow. 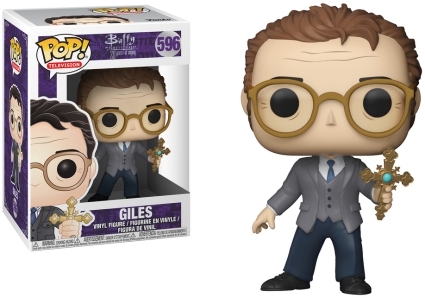 Additionally, the release includes Giles and Faith. 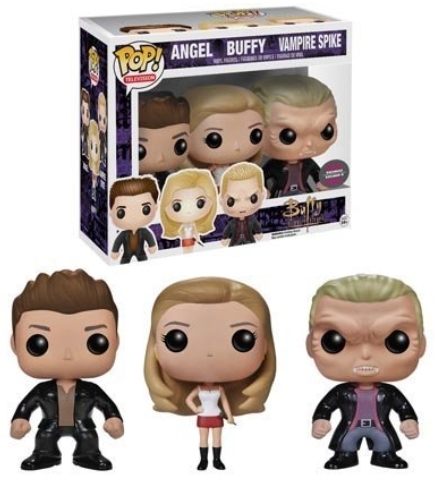 Buffy the Vampire Slayer premiered in 1997 and lasted for seven seasons. 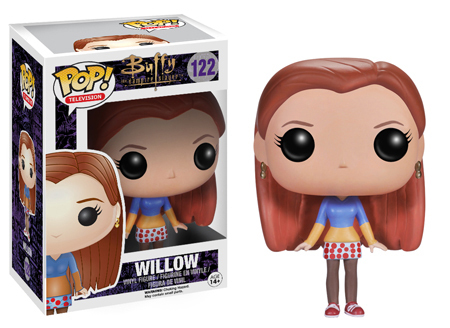 It's credited with helping launch the acting careers of Sarah Michelle Gellar and Alyson Hannigan. 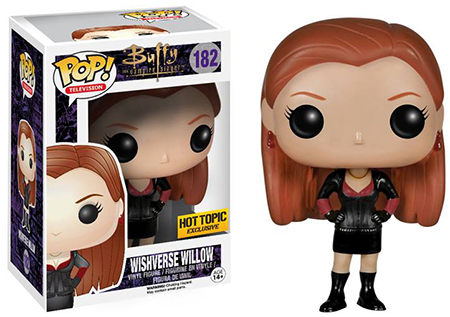 It also made Joss Whedon one of the most influential creators in Hollywood.